I meant well, but I was too immature to handle the assignment. Eventually I had to admit defeat and go back to Ananda Village. I felt like a complete failure. 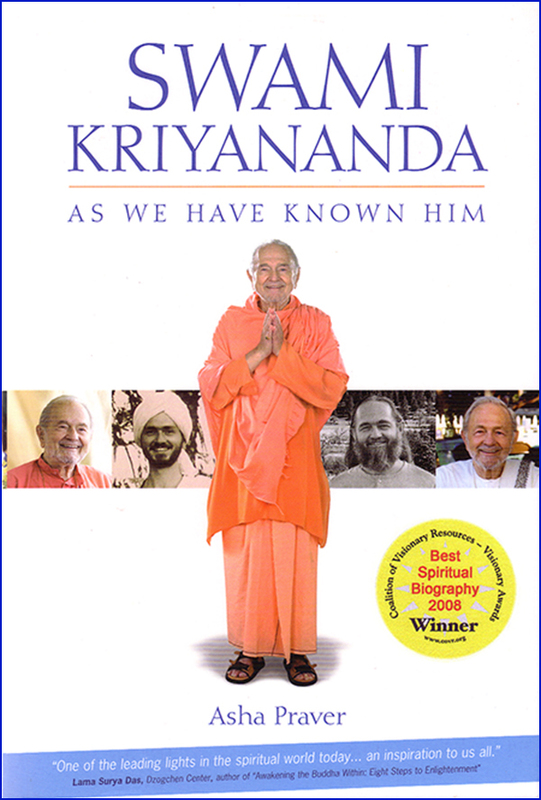 Soon after I returned, Swamiji had a party at his home, Crystal Hermitage. I was in such turmoil I didn’t feel like being with people, so I stayed just long enough to greet Swamiji. Then I slipped out the door unnoticed and went up the hill to meditate in the chapel. Everyone else was at the party so I had it all to myself. My mind was churning. “Where did I go wrong? What could I have done differently?” After about an hour, I felt a presence beside me. When I opened my eyes, Swamiji was sitting there. I don’t know how he even found me. I felt a ray of hope penetrating the grim interior of my mind where I had been wrestling for days with my failure. In his eyes, there was neither judgment nor disappointment, just compassion for my suffering and the promise of his unconditional friendship.